We have some very exciting news to share with everyone. This year we’re teaming up with Topflight, the award-winning Irish owned tour operator and Ireland’s Italian Specialist, with an exciting prize for one of you lucky women! Everyone who enters this year’s Vhi Women’s Mini Marathon before Friday 12th April will be entered into a draw to win a fantastic four star family holiday in Lake Garda from Topflight. 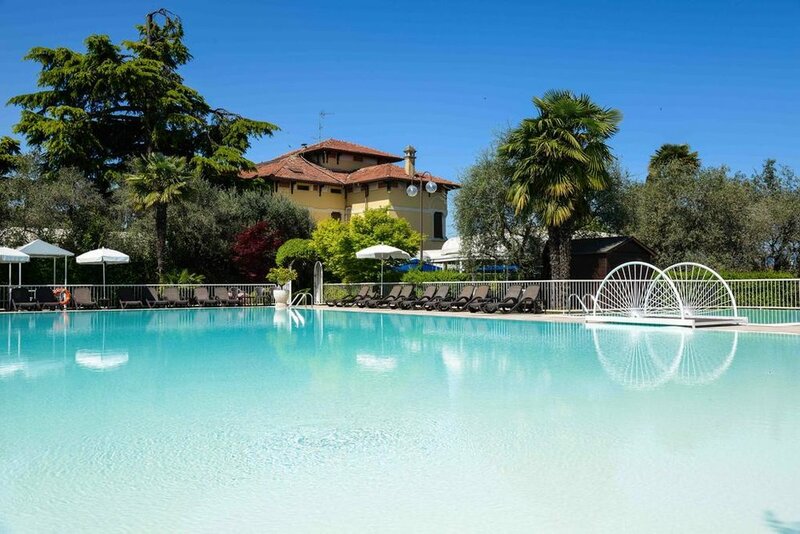 This amazing prize, which is valued at €4,000, is for a family of four staying in a two bedroom villa in the stunning Villa Maria, Desenzano at Lake Garda, Italy. Return flights from Dublin, Cork or Belfast are included, along with transfers to the villa, and accommodation for 7 nights. So if you haven’t entered already, what’s stopping you?! Enter now at www.vhiwomensminimarathon.ie. If you’ve already entered, you’re in the draw and in with a chance of winning this amazing prize!